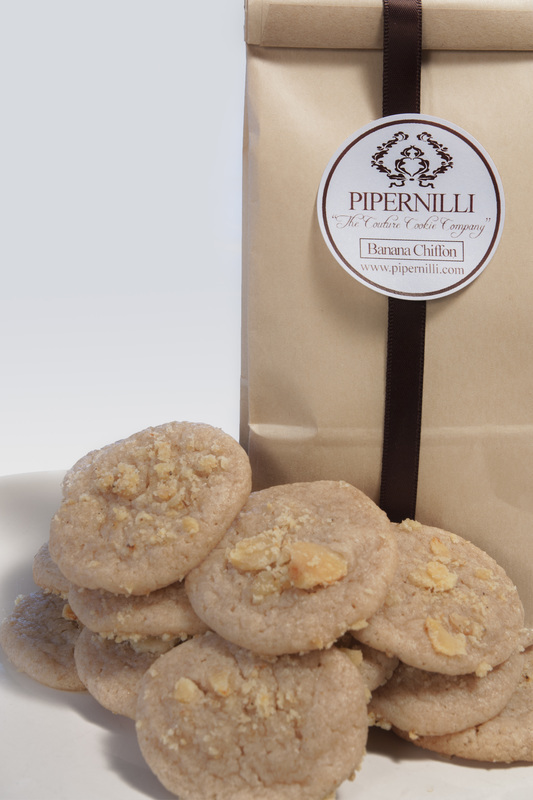 We sell our cookies by the dozen but if you cannot decide, try our sampler. We use fruit puree to flavor our cookies and for an added touch, often there is dehydrated fruit too! 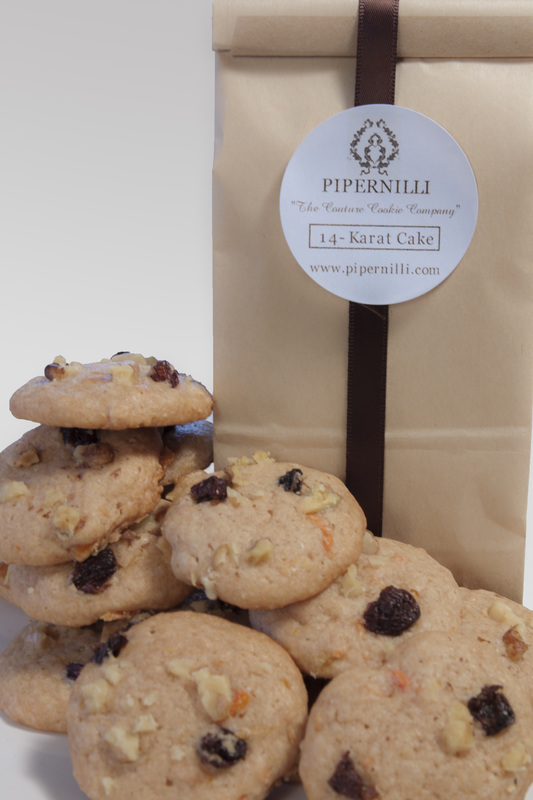 14-Karat Cake: We Took all the great things about carrot cake and put it into our extravagant new cookie. Grated carrots, crushed pineapples, raisins and walnuts make the 14-Karat Cake cookie perfect for any occasion. Banana Chiffon: Blending ripe Organic Bananas with vanilla and spices, our classic banana cookie is baked to soft golden perfection. 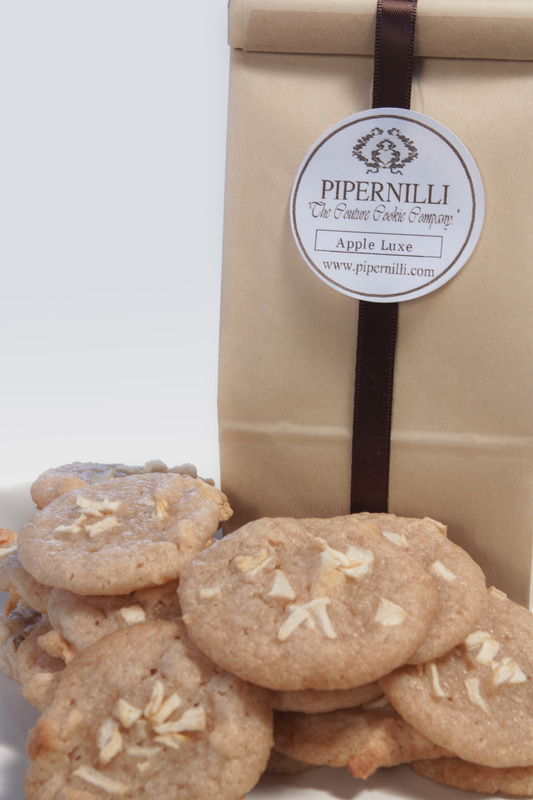 Apple Luxe: Coarsely chopped apples are mixed with all the spices in apple pie for a perfect treat. Chocolate Jewels: Semi-sweet vegan chips are added to our original banana cookie to create a unique spin on the classic chocolate chip cookie. 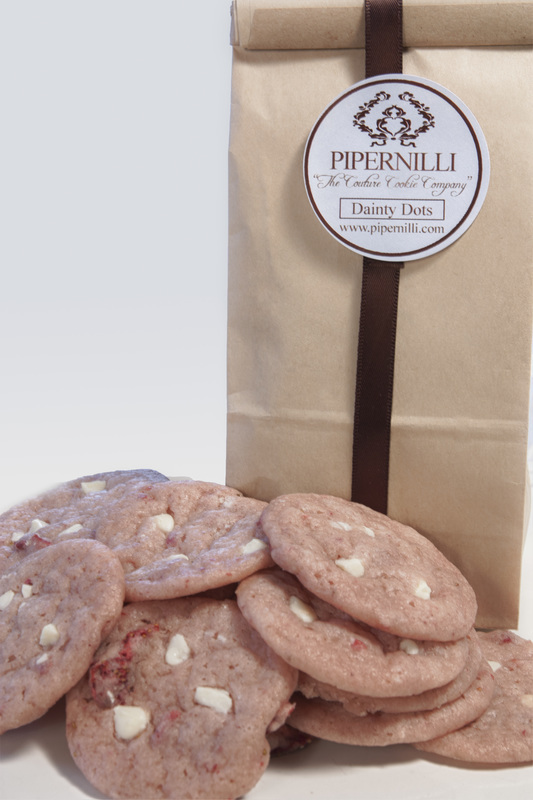 Dainty Dots: A luxurious blend of berries and vegan white chocolate makes our Dainty Dot cookie both refreshing and sensational. 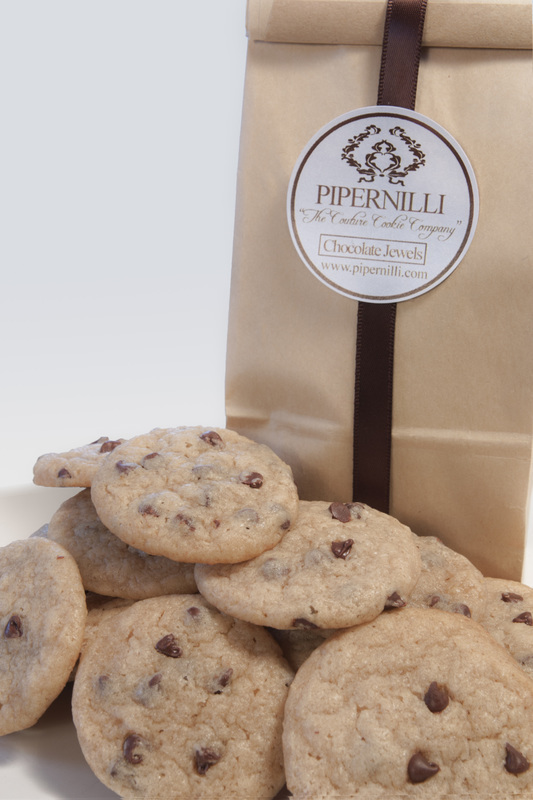 The perfect treat for anyone looking for an exciting new cookie flavor. 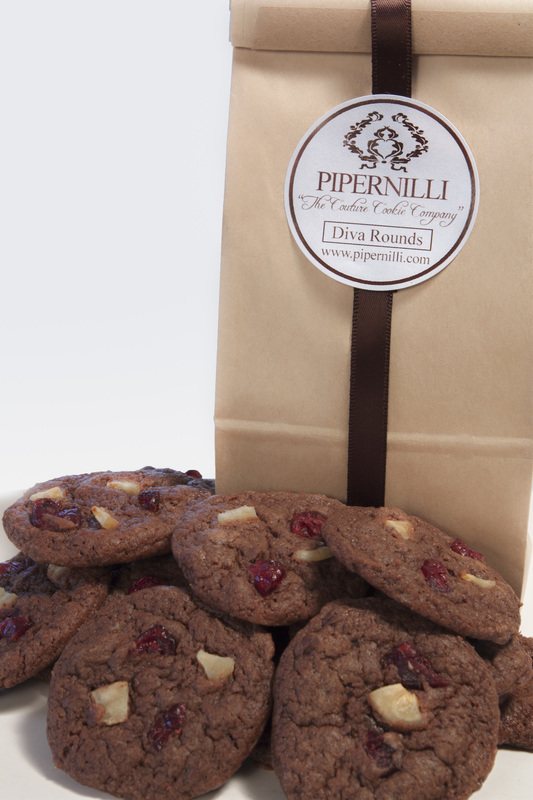 Mocha Diva Rounds: Velvety Chocolate batter is enhanced by cranberries, vegan chocolate chips and dried banana chunks. Each bite is a true flavor explosion. 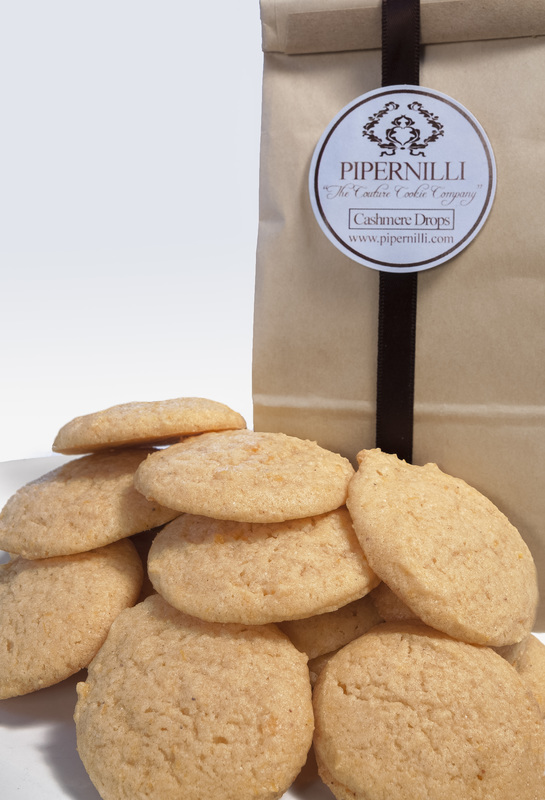 Cashmere Drops: A bite of this cookie will make you think of grandma’s special sweet potato pie during the holidays. Our signature Sweet potato cookie is unique treat and conversation starter at any dinner party. Our samplers allow you to have all of our flavors in one box! 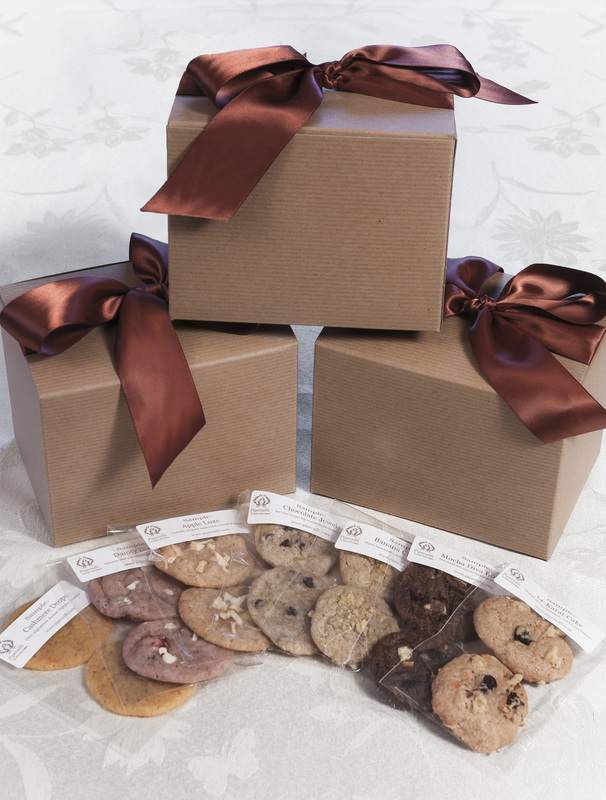 Get an assortment 2 of each cookie individually packaged and enclosed in a beautifully embellished box.